As more and more consumers understand the impact of their actions on the environment, recycling has quietly become a huge business in North America, with over $17B recycled through thrift and resale shops alone. 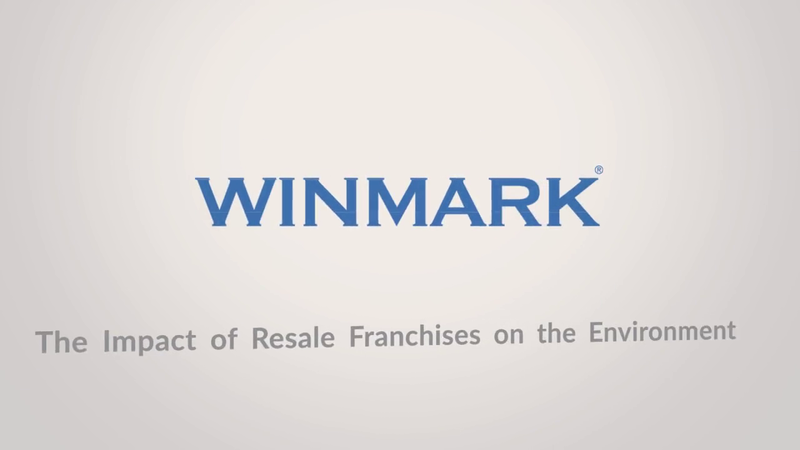 Winmark Corporation and its family of brands stand alone as the leader in the industry, with top-rated franchise opportunities available to entrepreneurs who want to be involved in a business that gives back to the community while also giving them a purpose-driven career. Why wait any longer to start your new life? Join Winmark's family of brands today.